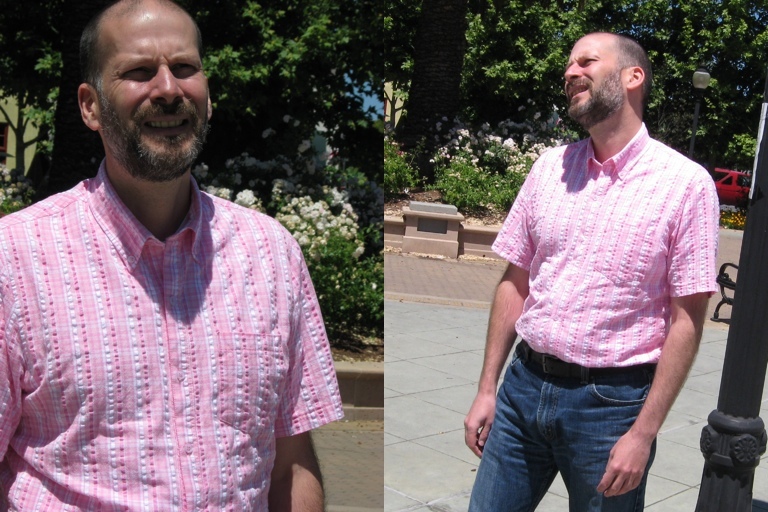 The Springtime Seersucker Shirt project continues. 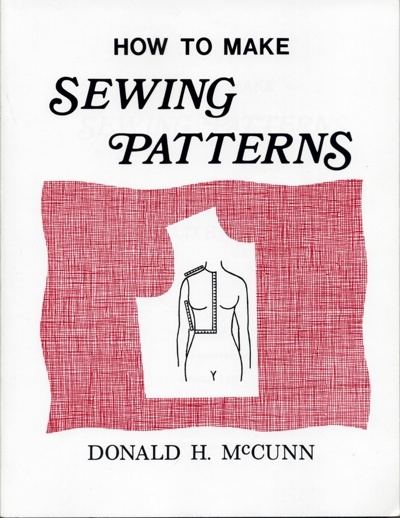 If you recall, last time I made a muslin of McCall’s 6044 in the Medium version, and determined I needed to take some fabric out of the short sleeve because it was a bit too large. Today I modified the pattern. 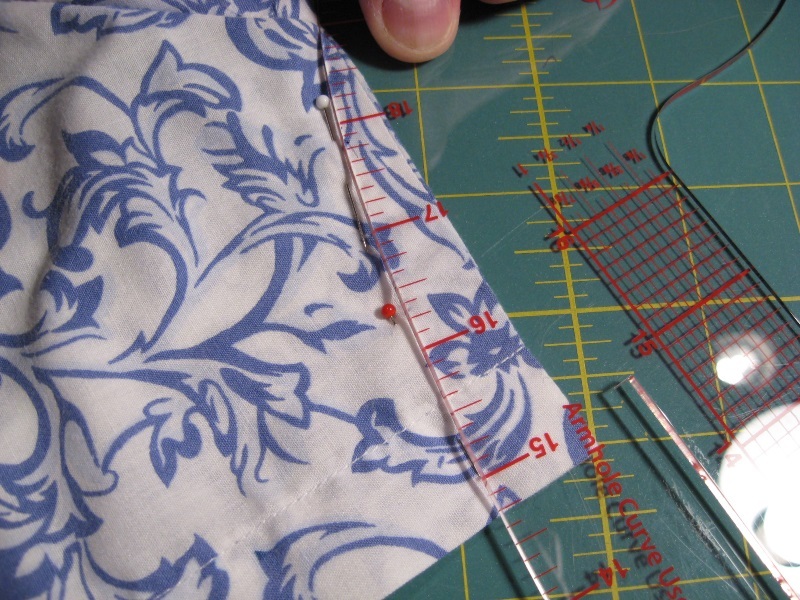 The alteration doesn’t change the size of the armscye on either the bodice or the sleeve, which is good; it merely takes in the seam on the sleeve. 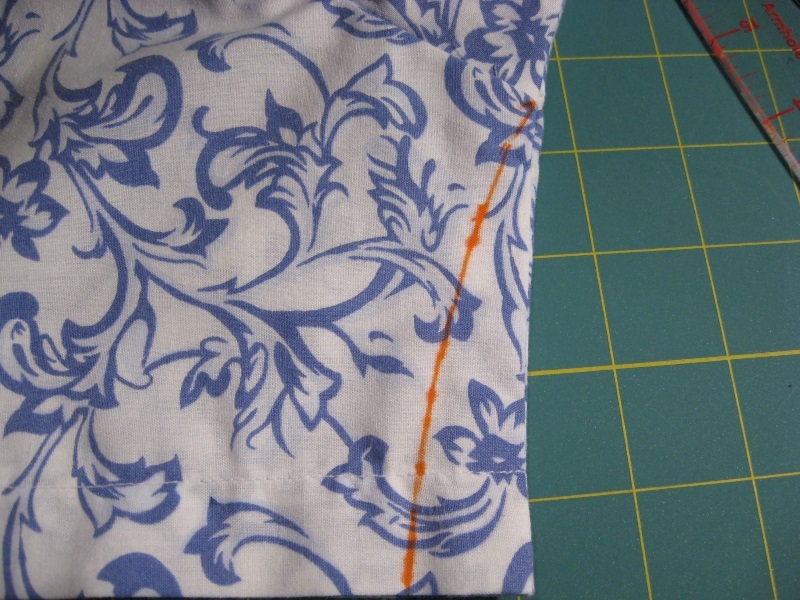 Before we get started, I just wanted to remind everyone that this blog is a notebook of my adventures learning various sewing techniques. You might have a better approach than the one I’m taking here; if so, I’d appreciate it if you let us know, either privately or in the comments. I started by using the Fashion Design Ruler to trace out a curve on the fabric. 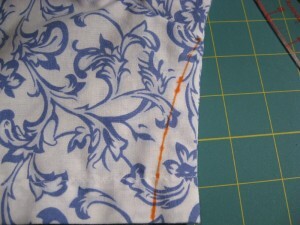 It matches the line established by the pins used to take out the offending fabric. (Click/tap on photos for larger versions). This entry was posted in Pattern Alteration, Patterns, Shirts and tagged mccalls-6044 on May 12, 2013 by mportuesisf. 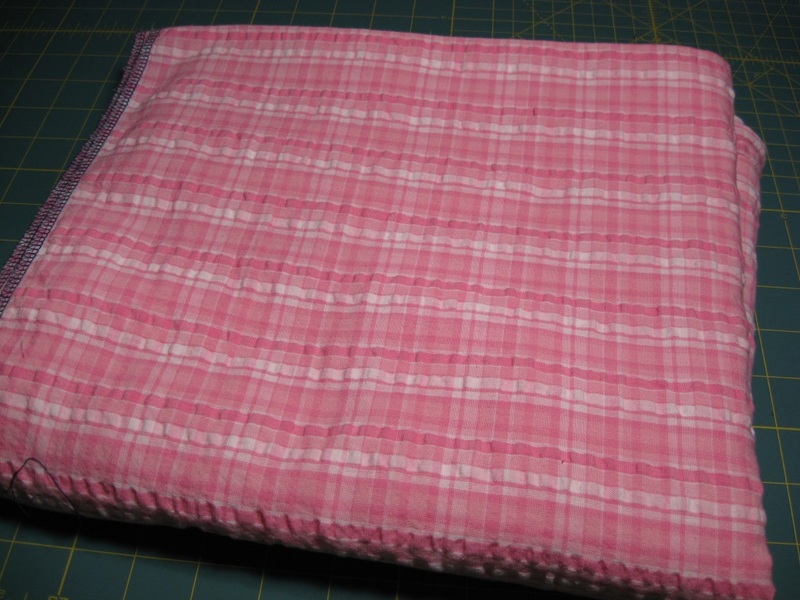 For my springtime shirt made with McCall’s 6044, I’m using some pink seersucker fabric I picked up at Joann Fabrics, during one of their many sales. It’s seersucker, which presents challenges in cutting, interfacing and pressing. 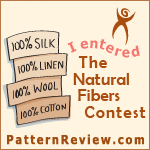 This entry was posted in Fabrics, Project Planning, Shirts, Wovens on May 8, 2013 by mportuesisf. 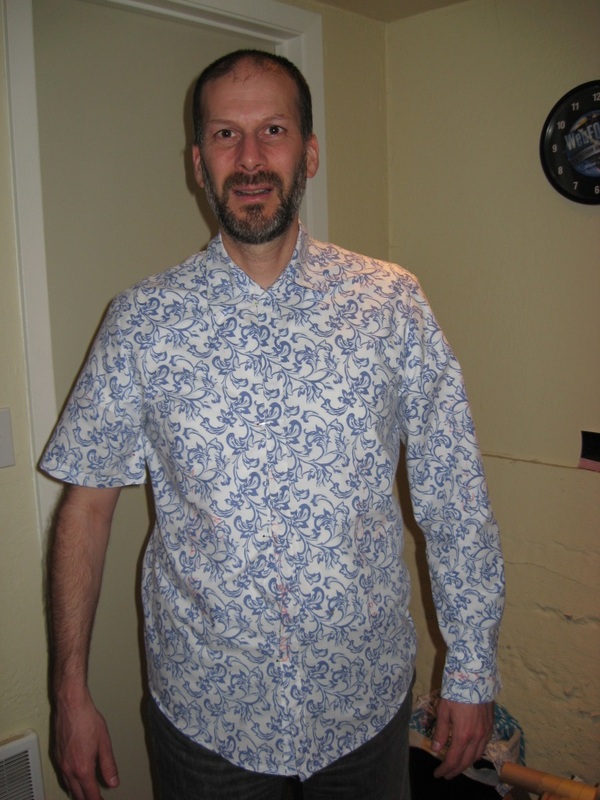 This entry was posted in Pattern Fitting, Project Planning, Shirts and tagged mccalls-6044 on May 8, 2013 by mportuesisf.